★ Be Featured Here!! This Is Something Special #FreedomFamily | Freedom! This is a community initiative video. 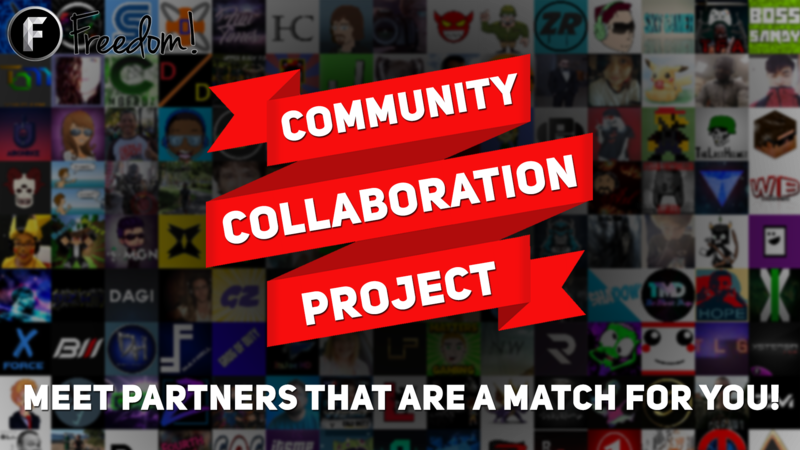 Every so often we make videos to show off our community and how awesome and talented they are! This video is a start of a community initiative that our vlogging community can get behind! if you'd like to see us use your footage in a project like this let us know in the comment section!